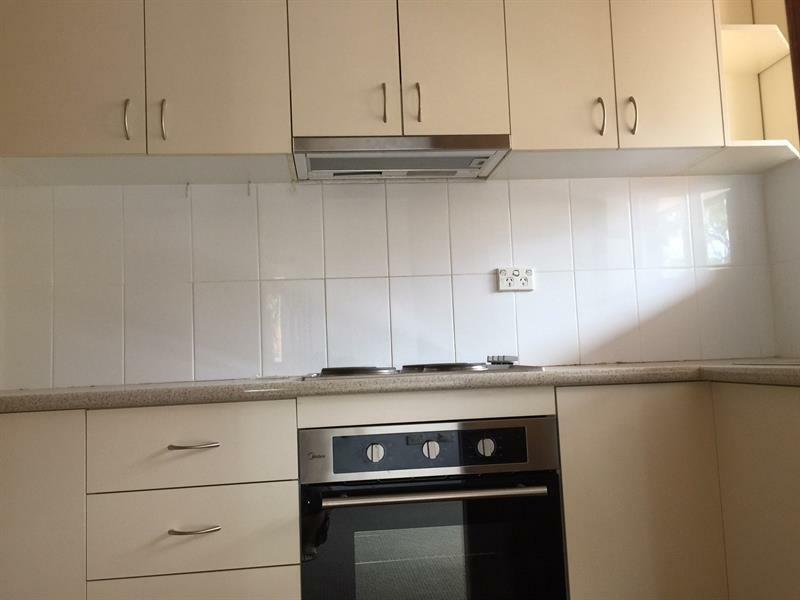 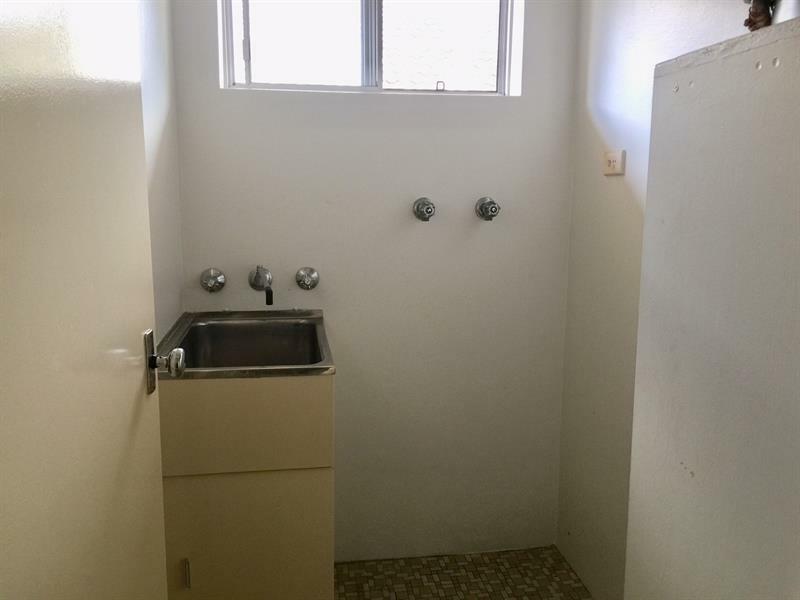 Top floor cosy two bedroom unit, carpet throughout, combined lounge and dining area, kitchen with stainless steel appliances, internal laundry, good condition also has balcony & Carpace. 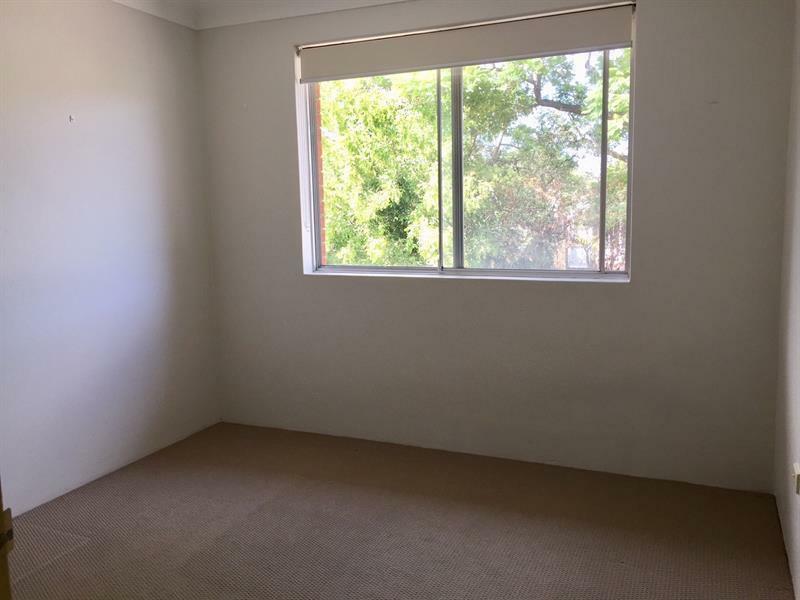 Close to shops, schools, transport. 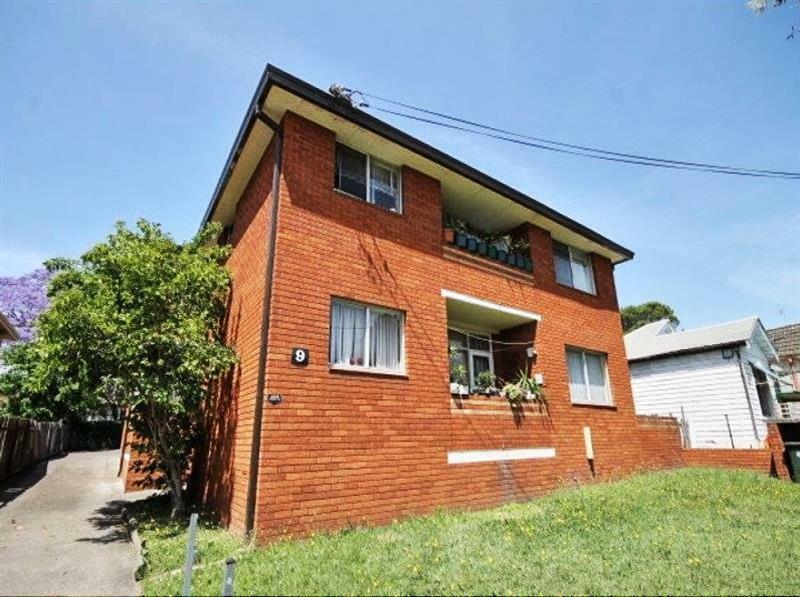 Dear Michaela, I am interested in 4/9 Belmore Ave, Belmore, NSW 2192, Listing Number 2883620 which I found on http://robertrandrewcampsie.com.au.